We cherish all our fans, but some deserve a golden throne in the pantheon of The Dutch. Wout de Kruif heard our music for the first time when he was about 12 or 13 years old, when his parents played the compilation CD Back To The 80’s. He thought it was David Bowie. A few years later, he heard This Is Welfare again. Intrigued by the “big” sound of The Dutch, he started looking for other records. First he found the EP This Is Welfare and the single (with the b-side Heimat Vorbei) in a record store in Utrecht, and somewhat later the LP Under The Surface. Around that time his grandfather died, and Another d’Artagnan became his soundtrack to that memory. His Dutch collection was almost complete when he received Working in Los Alamos and the 12-inch single America as a gift for his birthday, in 2005 or 2006. A friend of his found them in a record shop in The Hague. Together they went looking for the last piece of the puzzle, the single Video. Thanks to the Dutch Music Encyclopedia they knew it existed, but they had never heard the song, or even seen a picture of the cover. For years Wout strolled off the record fairs, with Video in bold characters on his wish list. Meanwhile, he became a studio technician. 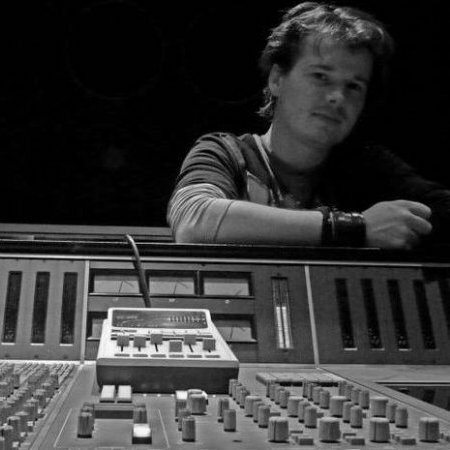 He worked in his own studio in Utrecht, in the Wisseloord Studios and Eurosound. There he did audio restoration projects for Dutch bands such as Ten Sharp and Secret Sounds. He decided to approach us. That’s a few years ago now. He found me via the website of Cold Cases, a cover band in which I used to play back then. He sent me an email in which he enthusiastically introduced himself as Wout de Kruif, 26 years old and just graduated as a studio engineer. 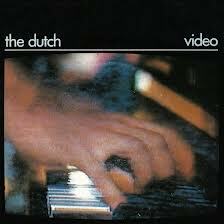 He thought The Dutch was awesome, and suggested he could edit and remaster song material from the band, to make a complete picture of what we had done in that time. Did I have demo recordings, tapes of live performances, radio broadcasts and studio sessions he could polish and digitise? And, if possible, master tapes? My response was polite but otherwise fairly stiff: I didn’t have the time and plans to do anything with The Dutch. Although I did played music, that was just for fun and my musical ambition was low at the time. Maybe Jan could help him. At the same time, I thought somewhat suspicious: what is this guy up to, who wants to spend serious time and effort on music recorded 25 years ago? But Wout did not fob off. He persisted and a year later he left Jan’s home with a tape of the radio concert that we had given in 1982 for Vara’s Line 3 – and the coveted single Video. 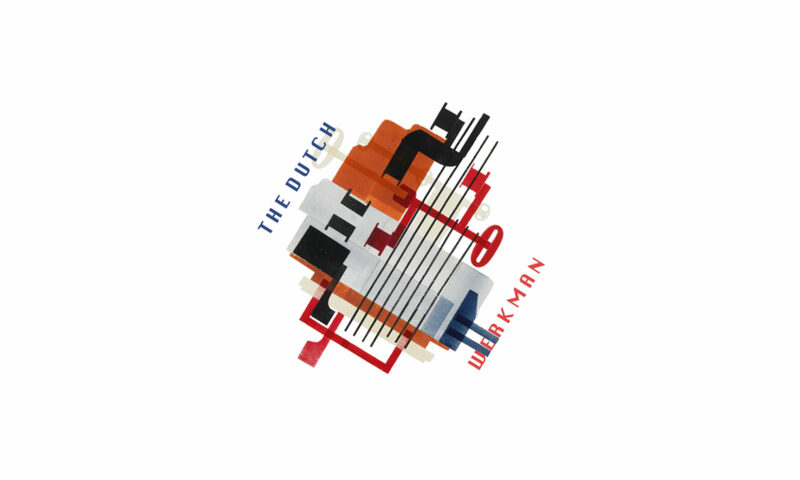 That was only the start: tapes, cassettes, vinyl records and master recordings of The Dutch, catching dust in various cupboards and boxes went to Wout and were reborn again. Including enthusiastic proposals to Sony on how they could release them on iTunes and Spotify. So much catching enthusiasm got us infected. It tickled, it itched, we contacted each other again and took up our instruments, stuffed away under our beds (literally!) and on our attics. It is thanks to Wout that The Dutch had its miraculous resurrection.